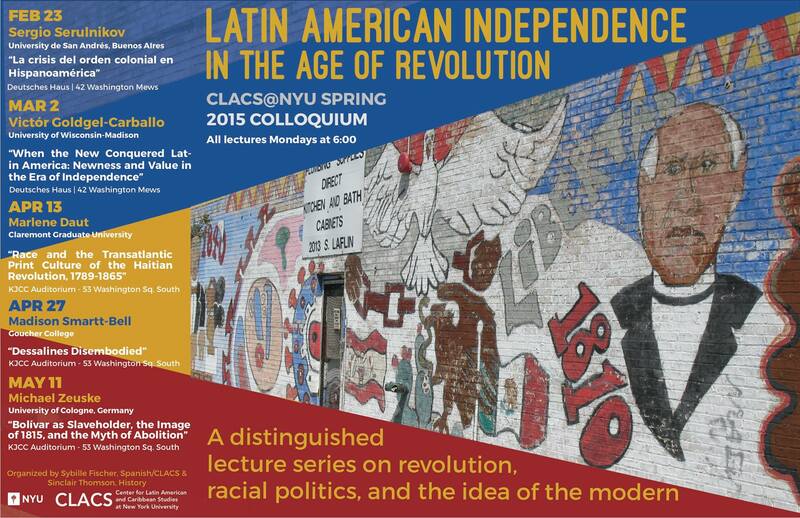 The year the Center for Latin American and Caribbean Studies’ (CLACS) celebrates its golden anniversary. Every significant milestone deserves reflection. In honor of our 50th year of existence, we revisited our department’s history. The early history of the department is inextricably tied to its founding director, the gregarious Dr. Kalman Silvert. A political scientist and first-rate scholar of Latin America, he was tasked with helping to craft the early vision of NYU’s Ibero-American Language and Area Center (IALAC) under Dean George Winchester Stone Jr.
At the time of his directorship, Kalman Silvert also worked as Social Science Advisor to the Ford Foundation. 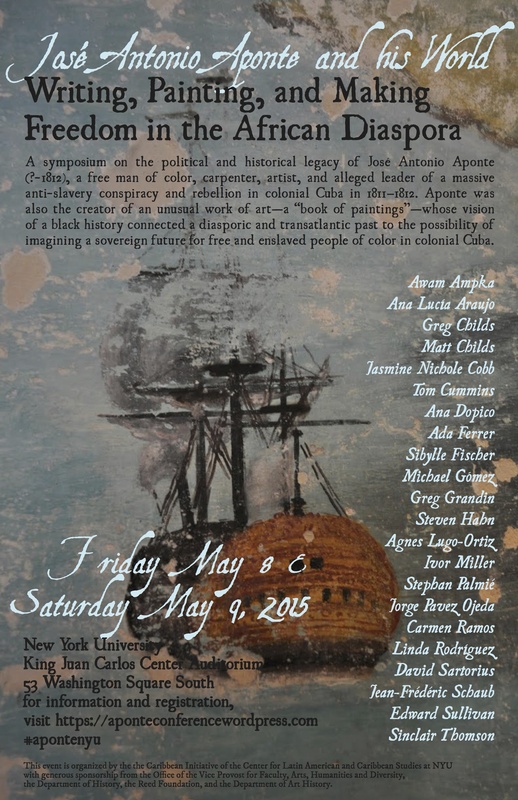 Prior to his arrival at NYU he served as the first president of the Latin-American Studies Association (LASA). Silvert was instrumental in shaping an early model of internationally focused interdisciplinary studies and in helping to shape a community of regional experts in New York City. One of Silvert’s lasting legacies is his commitment to promoting scholarship, education and democratic society. Today our center is greatly informed by this early commitment to democracy and intellectual rigor within Latin American and Caribbean Studies and it is reflected in the rich diversity of our students, exceptional language courses, community relationships, events, and scholarship. 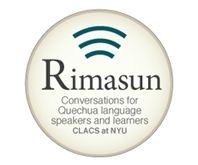 It is in the spirit of celebrating our history and the contributions of Latin Americanists like Dr. Kalman Silvert that we invite the entire NYU and CLACS community to help kick off the celebration of our golden anniversary with our 50th Anniversary Inaugural Reception and Book Presentation this Friday, September 16th. The book presentation will be preceded by the CLACS 50th Anniversary Inaugural Reception at 4:30pm. This event is free and open to the public. 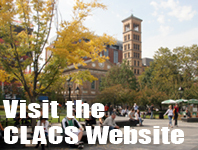 Please join us this upcoming Friday to kick off our celebration of CLACS 50th Anniversary!